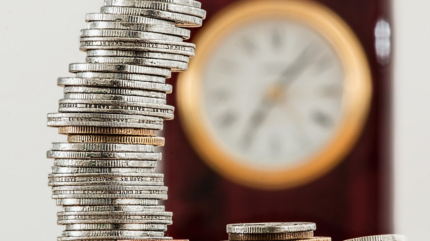 We are very proud of recent wins for our clients! 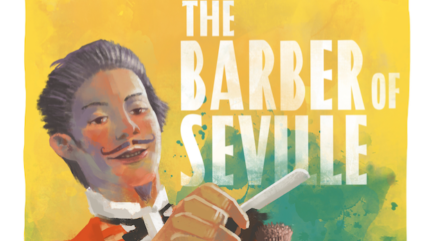 We are pleased to announce the tour dates for Swansea City Opera’s 2018 tour of the Barber of Seville. 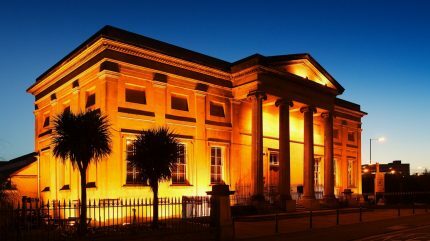 We have several exciting updates regarding our work with Swansea City Opera! 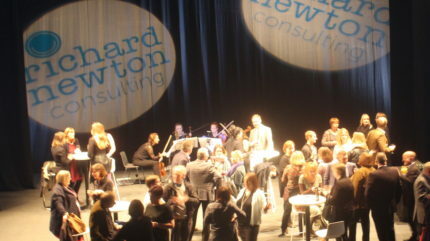 Last night saw the launch of our new selection of recruitment services, and our 5th anniversary of Richard Newton Consulting. Swansea City Opera have been working with Richard Newton Consulting in managing their newest project Musical Routes. Twin Training specialise in delivering products and services to help jobseekers and employers with employment and training. 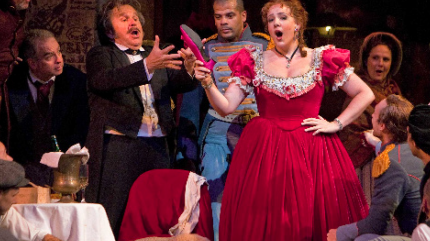 The La bohème tour is now over – Bring on Lakmè!